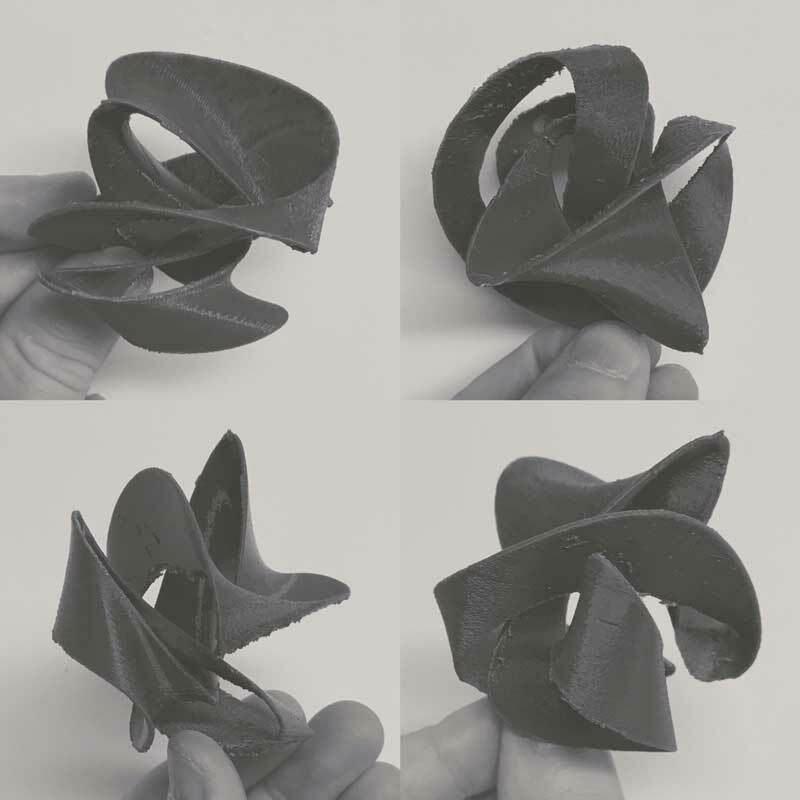 3D printing is an additive process of creation. Not unlike an inkjet printer, a printer head draws a slightly extruded image, steps up one level, draws another, another, and so on until a 3D thing is formed. There are many 3D printing processes including Vat photopolymerisation, material jetting, binder jetting, material extrusion, powder bed fusion, sheet lamination and directed energy deposition (which are rundown here).